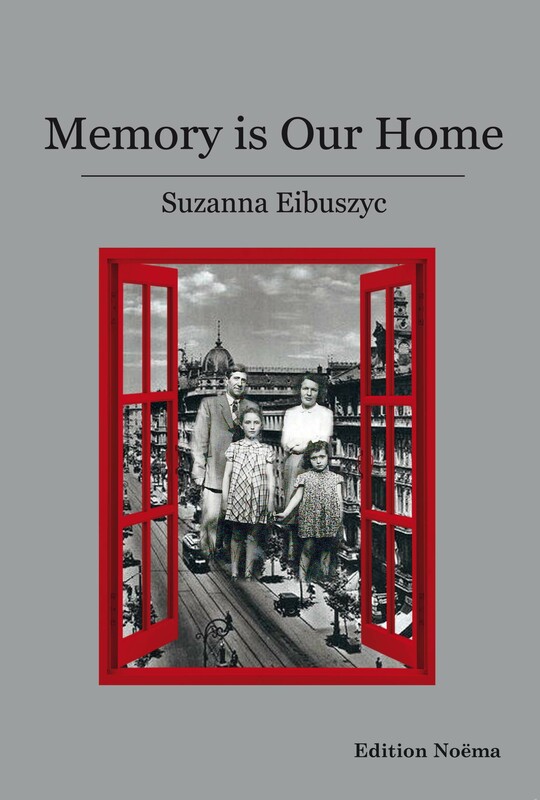 "Memory is Our Home" is a powerful biographical memoir based on the diaries of Roma Talasiewicz-Eibuszyc, who was born in Warsaw before the end of World War I, grew up during the interwar period and who, after escaping the atrocities of World War II, was able to survive in the vast territories of Soviet Russia and Uzbekistan. Translated by her own daughter, interweaving her own recollections as her family made a new life in the shadows of the Holocaust in Communist Poland after the war and into the late 1960s, this book is a rich, living document, a riveting account of a vibrant young woman's courage and endurance. A forty-year recollection of love and loss, of hopes and dreams for a better world, it provides richly-textured accounts of the physical and emotional lives of Jews in Warsaw and of survival during World War II throughout Russia. This book, narrated in a compelling, unique voice through two generations, is the proverbial candle needed to keep memory alive. Suzanna Eibuszyc received degrees from the City College of New York where she studied with Elie Wiesel and the University of California. She lives in Los Angeles. "This Memoir fascinates from the early paragraphs. … Rarely has a book been written that pencils so bleak a portrait of the Poland that had been cloaked in the secrecy of life under Germany's iron fist. Even for those who lived those years in the rest of occupied Europe it presents an unfamiliar, stark black and white vision of hell. "—Rudy Rosenberg, author of And Somehow We Survive. Roma Talaszowic-Ejbuszyc has written a most compelling and illuminating memoir. In her straightforward style, she encompasses life in its totality. It is highly recommended. "—Judy Weissenberg Cohen, editor of Women and the holocaust. "The story told here is raw and moving and filled with descriptions that illuminate our understanding of what happens to civilians during and after wartime trauma.